A certificate of the content of a document can be a description of all or part of its content, or an extract of the document. The certificate applies only to the content of the document. 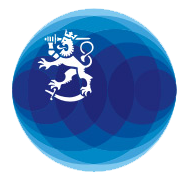 Finnish missions cannot certify the validity of a document or the authenticity of its form.